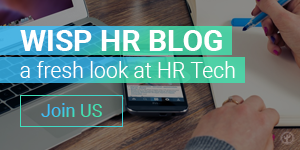 The HR Tech Weekly was newly launched on October 19, 2015 and within less than 2,5 months became a full-fledged digital ecosystem including the weekly digest, official blog and cross-linked accounts in major Social Media. The entire network connects 6 026 people and companies, generated 2 862 posts, reached by 10 478 753 readers by the end of the year. The HR Tech Weekly mention reach index during that time was 1 052 720. We also gained 3 511 501 views of the curated content. The major source of lead-generation was Twitter, followed by Google+ and Facebook with huge separation. It is explained by that was a strategic decision to concentrate our activities on Twitter while leave other sources in the background for the time being. The majority of our Twitter followers live in the USA (48,2%), around one third live in Europe (19,1% in UK, and 10% in other European countries), 5,5% live in Canada, 5,1% in Australia, 3,4% in India, and 8,2% in the rest of the world. Our official blog got 53,7% of all views from Russia, while Twitter account 0,5% only. 23,1% viewers came there from the United States, 4,8% from Great Britain, 10% from other European countries, while 8,5% from the rest of the world. Russia also leads on Facebook with 80% of views came from. 4% of our Facebook readers arrived from USA, and 16% from the rest of the world. One third of Russian audience live in Moscow and St.Petersburg (19% and 11% respectively), 33% in Moscow Oblast, while 37% came from other regions. The gender separation at all the sources is almost equal with 50% of men, 49% of women and 1% of those who did not specify this attribute. Our audience is split by age as following: 23% 25-34 (15% women, 8% men), 44% 35-44 (22% of each gender), 21% (8% women, 13% men) of 45-54 years old. 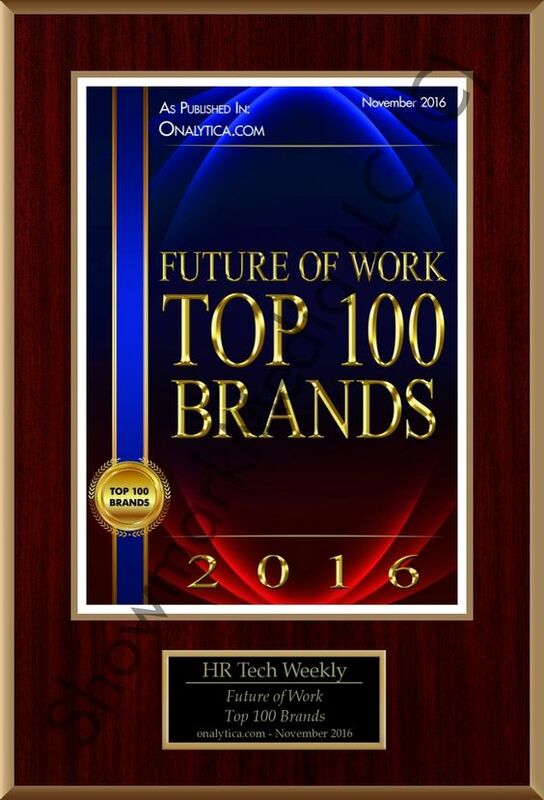 The most popular article in our official blog and on LinkedIn was “Top 10 Articles of 2015 in HR Tech, Recruitment, Startups and Around” written by Alexey Mitkin exclusively for The HR Tech Weekly. 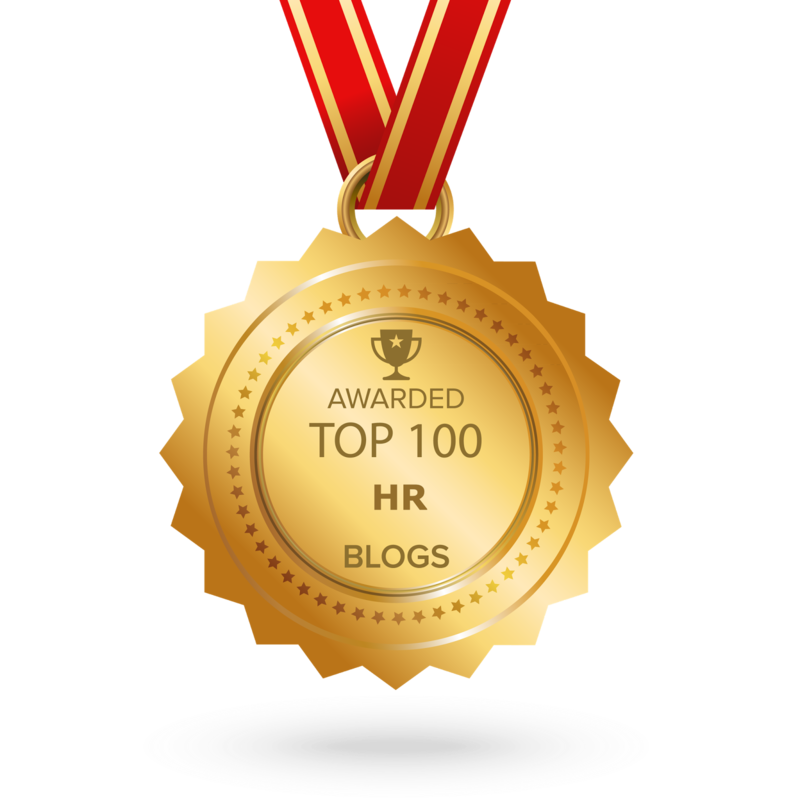 The most popular post on Facebook was “Nominate Your Favorite Social Media Blog: 7th Annual TOP 10 Social Media Blog Contest” in support of The HR Tech Weekly nomination. Our most popular tweet set was to support the article “Snaprecruit: New Recruitment Workflow App for Startups & Small Businesses”. We would like to thank you all and everybody who supported us and have believed! The HR Tech Weekly will continue publishing selective content from Social Media about HR Tech, HR, HCM, Future of Work, Recruitment, Job Search, Talent, Leadership, Innovation, Digital, Startups and beyond. The HR Tech Weekly makes the world better through ongoing sharing the best-demonstrated practices and disruptive updates from global opinion leaders within hot areas of mind. If you have something to say to the world on the relevant topics please feel free to contact us. Your article will be published (after smooth editorial preview) at our major sources and distributed via Twitter, LinkedIn, Google+ and Facebook audience, and by subscription. Please visit our official website to start your journey with us. Read our digest to get the recent updates and subscribe for the free weekly newsletter. You may either like our official blog. Check out our blog for weekly highlights and editor’s picks. Please have a look whenever you have a minute, and subscribe! See you in the Cloud where we are always at your service with disruptive updates! Here we go!